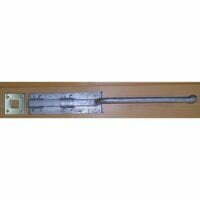 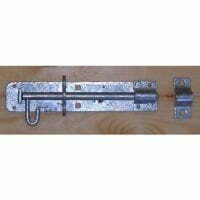 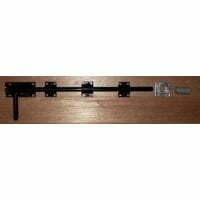 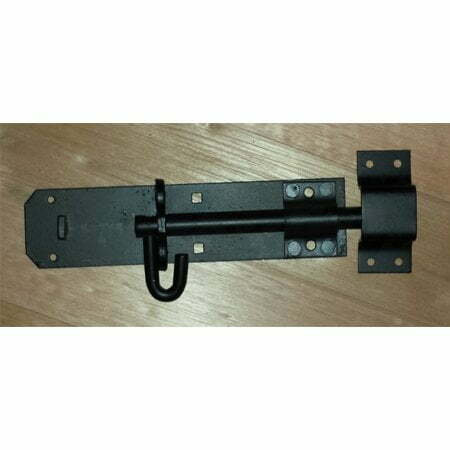 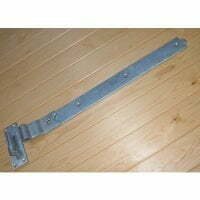 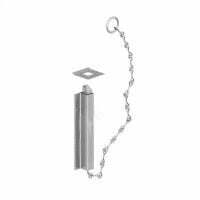 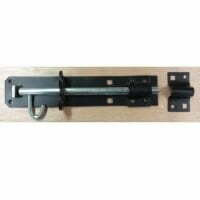 The Padbolt or Brenton Padbolt is the simplest way of locking a gate, garage door or external door. 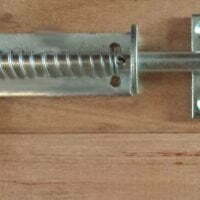 We have published full instructions on how to fit a padbolt to a timber gate here. 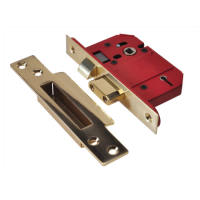 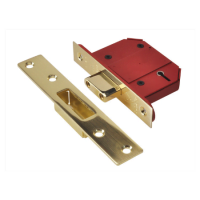 Supplied with all fixings, simply fit the Padbolt and lock with a padlock (not supplied).